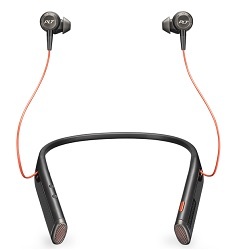 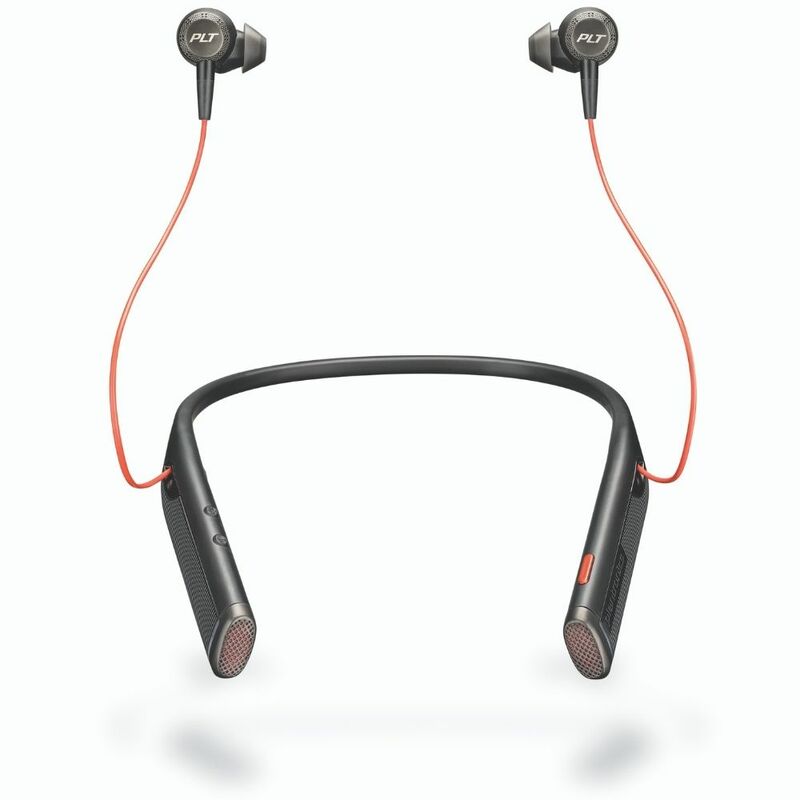 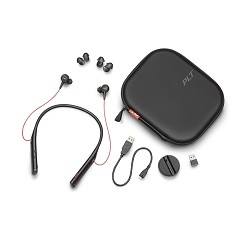 Plantronics Voyager 6200 UC Duo Earbud Headset, Black | Avcomm Solutions, Inc.
Voyager 6200 UC is a Bluetooth neckband headset with earbuds made for the professional. 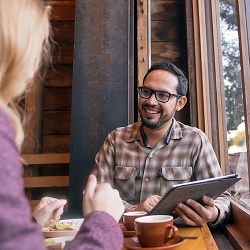 Transitioning to your next conversation is easy: Connect with colleagues working remotely, listen to music to focus distraction-free or drop an earbud to tune in to the conversation around you. 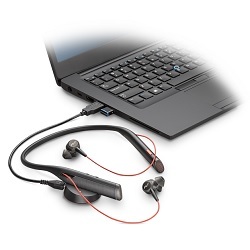 Voyager 6200 UC has the versatility to go beyond the office, for outstanding audio every time, everywhere.